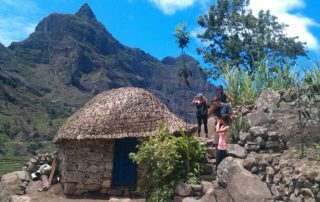 In many places on Santo Antao Island, time seems to have stopped. 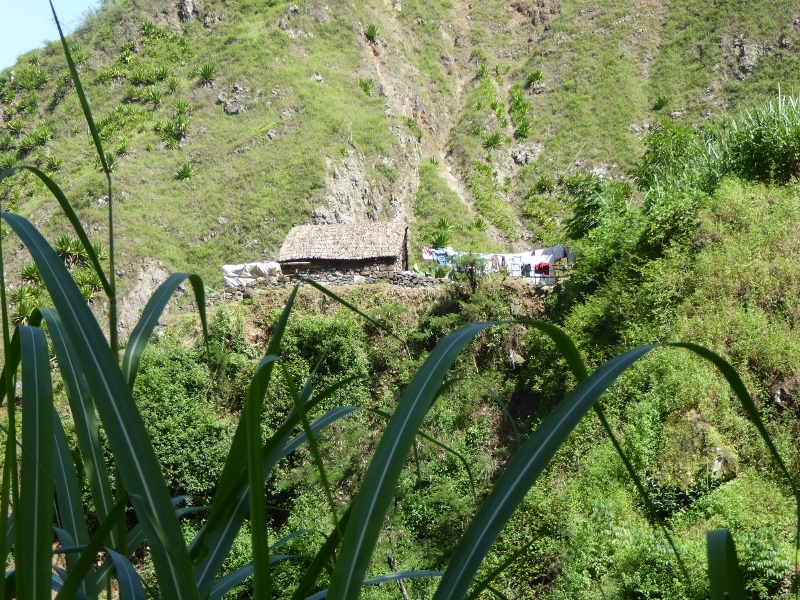 Locals are crossing our way, they live in the mountains or are on their way to their terraced fields. We often hear the invitation “Entrá!” – come in! 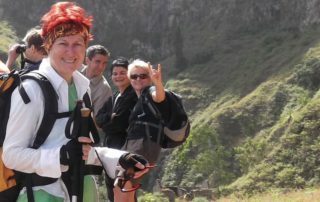 May it be only for a small chat with the friendly and communicative country population. 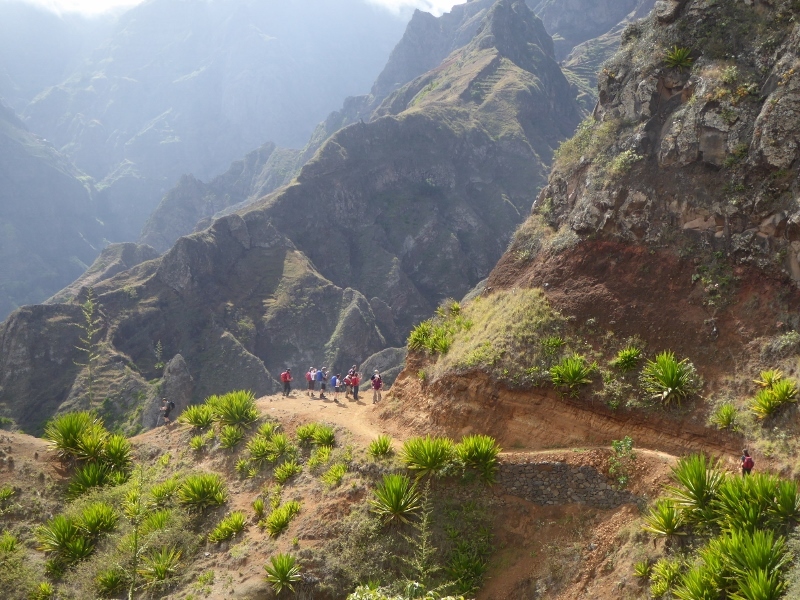 The island of Santo Antao is a holiday destination for people who love hiking or want know the original “Cabo Verde”. 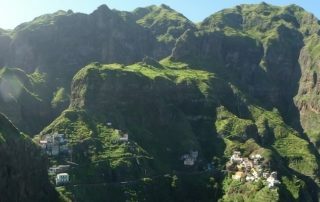 Santo Antão is the most northwestern island in Cape Verde Barlavento. 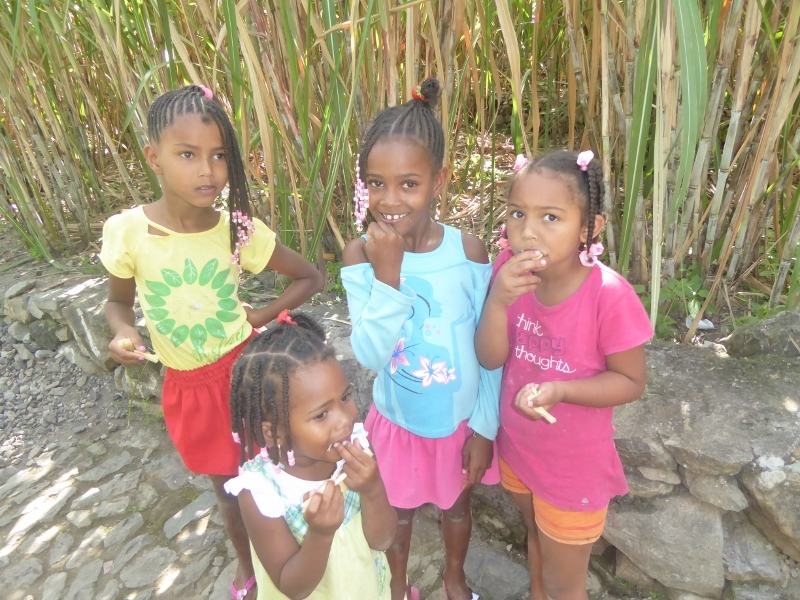 It was populated in the 17th century when European immigrants brought African and Creole slaves to the island. 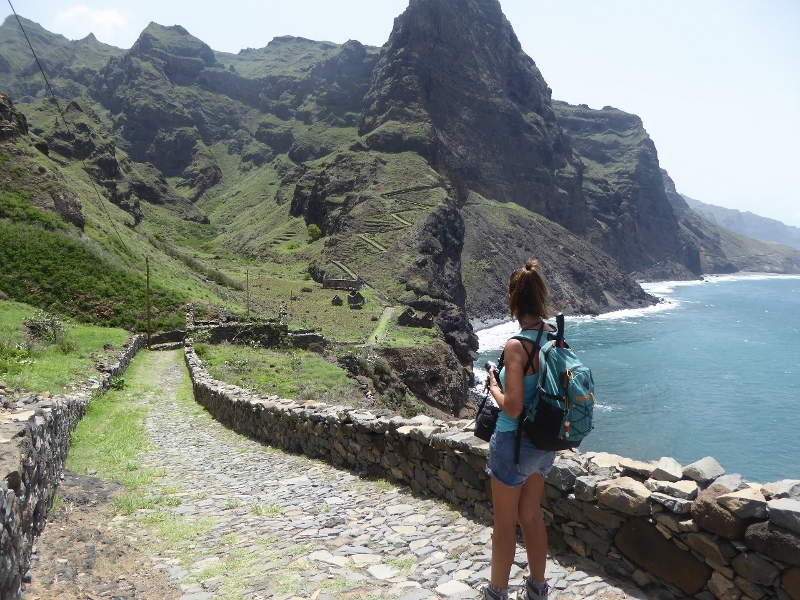 In the northeast of the island, where the trade winds moisten the mountain regions, there are several river valleys, so-called “Ribeiras”. 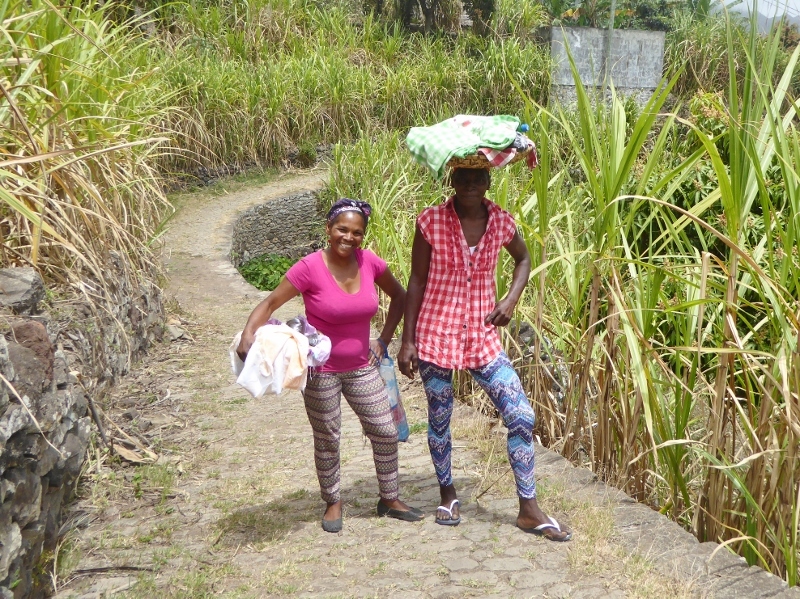 The rivers shrink to a trickle in the dryer season, while in a strong rainfall they swell visibly in minute intervals. 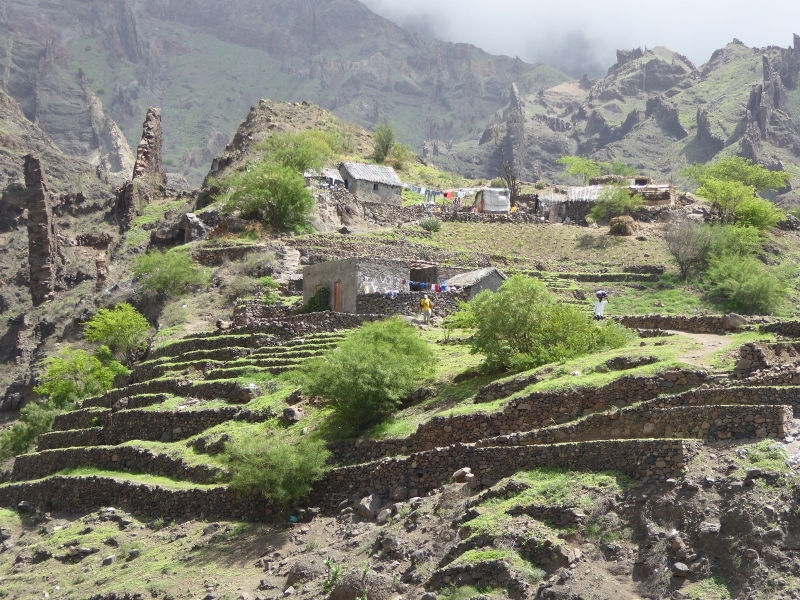 Then they separate villages from the outside world. 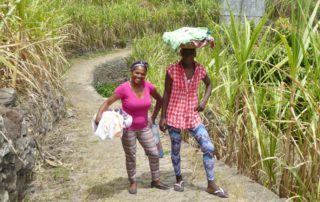 Little by little, bridges are built in order to avoid this inconvenience. 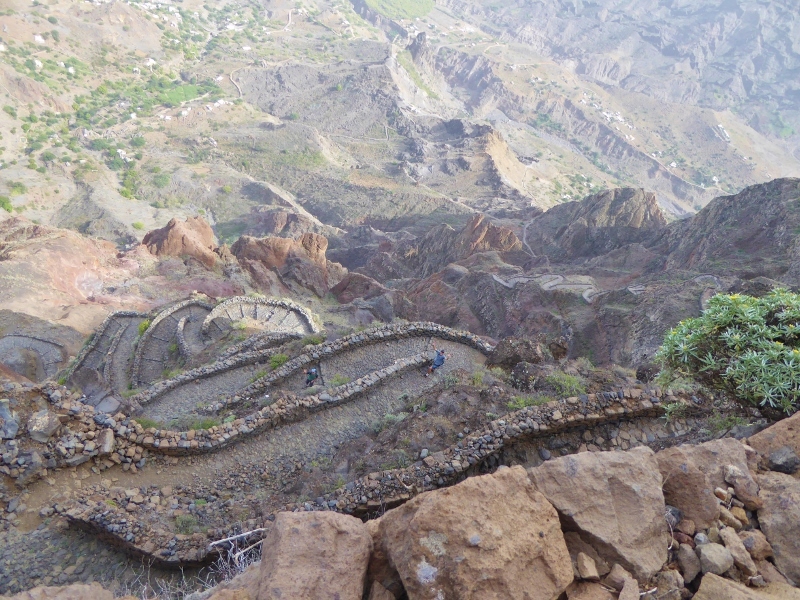 A labyrinth of paths connects the villages and hamlets of Santo Antao. 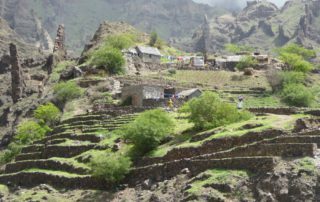 For centuries, they have been serving the locals to reach their terraced fields, which are often situated in dizzying heights. 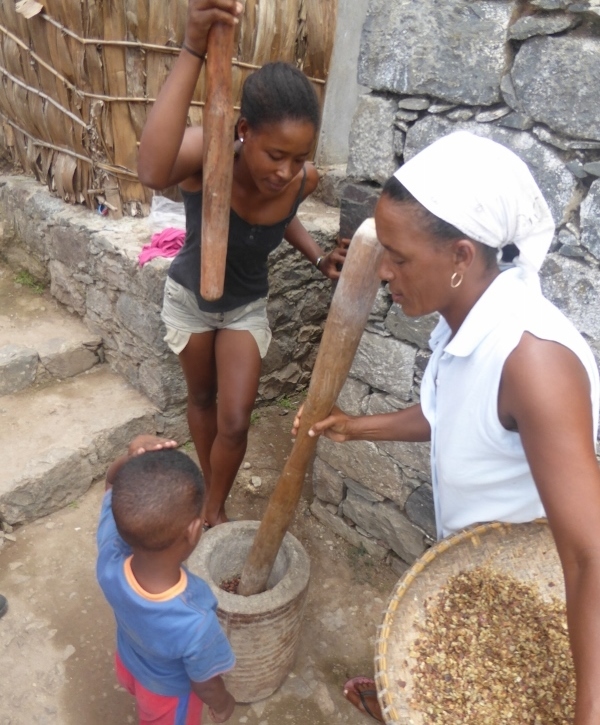 Today just as in former times, the farmers work on their land with hoes. 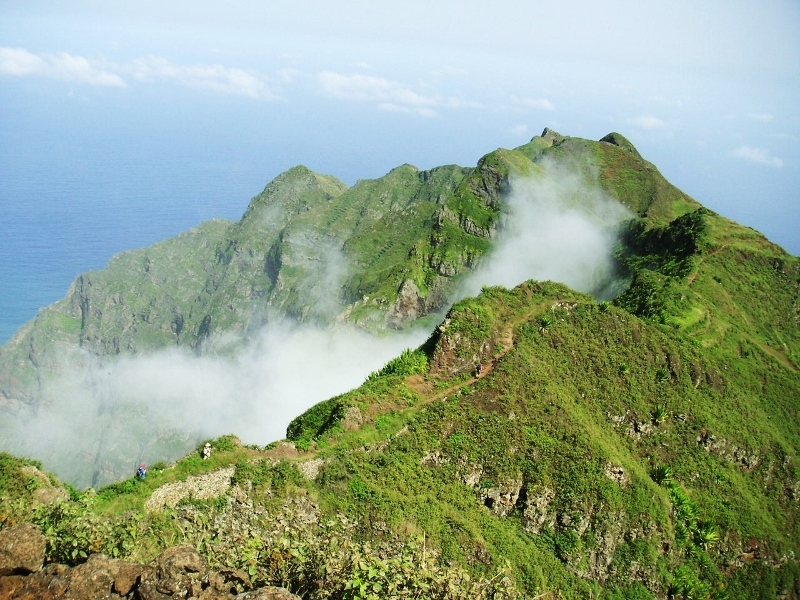 Santo Antão is THE Cape Verdean island for hikers and lovers of nature. 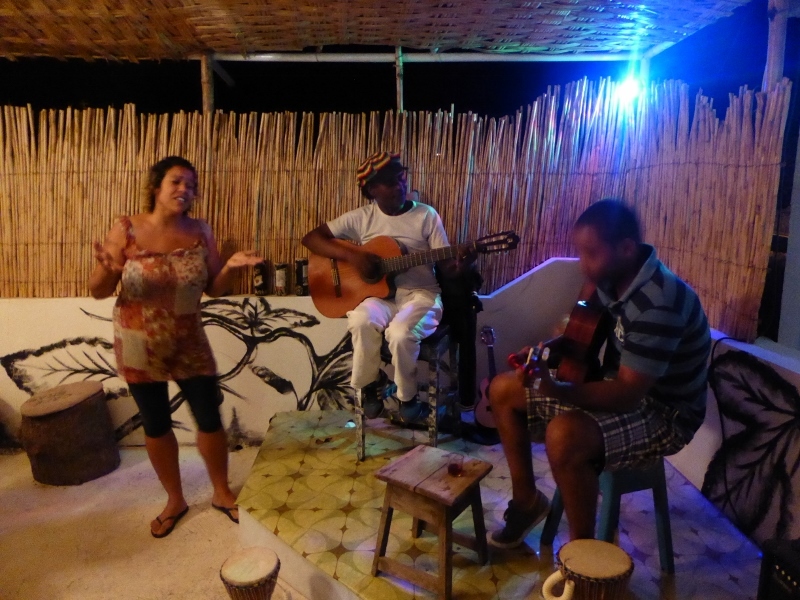 During the last years, a rural tourism has slowly established on the island. 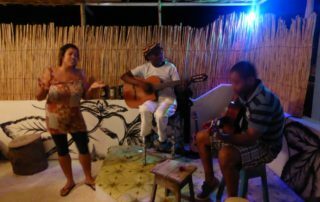 It is predominately important to us in VIP Tours Cabo Verde to involve the locals in tourism and thus to offer our visitors authentic encounters and experiences. 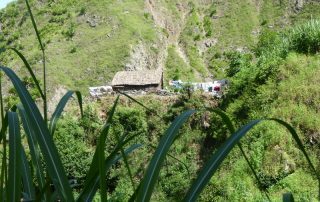 Accommodations in the hiking areas are mainly private retreats, but there are also some nice, smaller hotels in local style and with swimming pool. 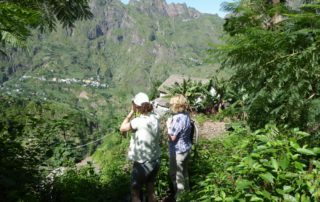 Santo Antão can be reached by ferry from the island of São Vicente and it makes sense to combine Santo Antao with a visit to Mindelo. 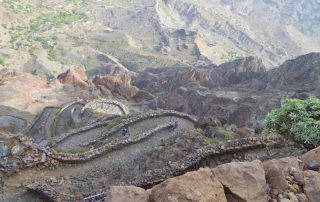 The Valley of Paul on the island of Santo Antão is perhaps the most beautiful valley of the Cape Verde Islands. 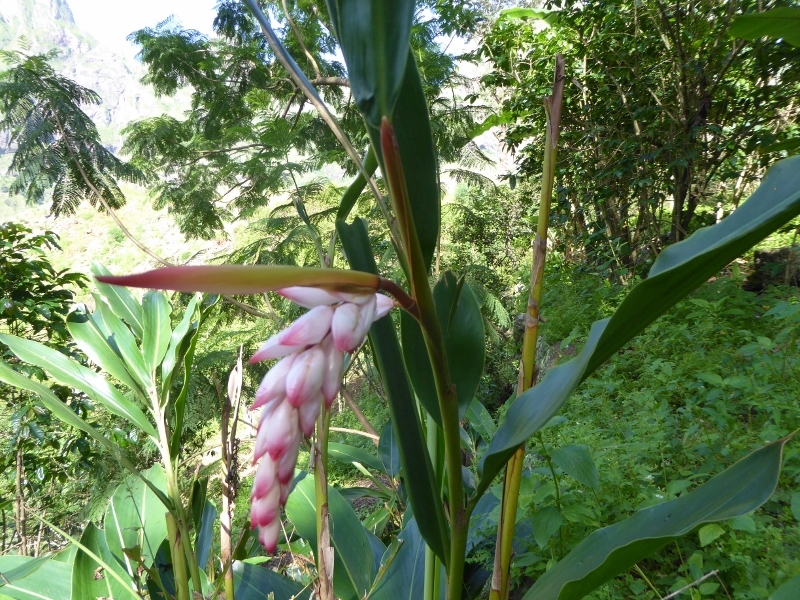 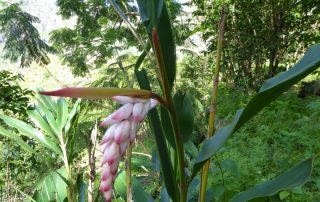 Tropical fruits such as mango, papaya, bread, sugar cane, bananas and yams are growing all around. 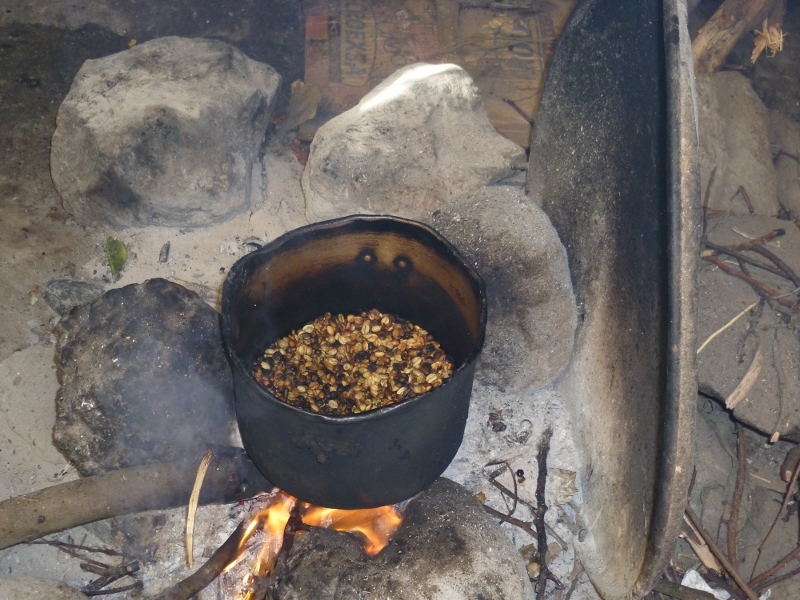 Even coffee is cultivated in the slightly higher regions. 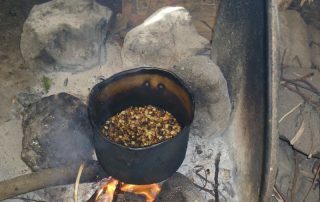 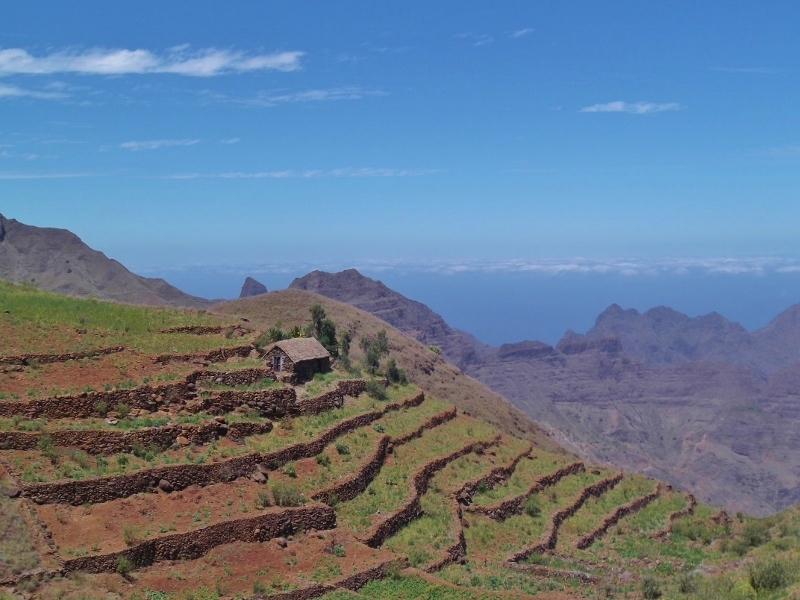 The so-called “Grogue”, a highly concentrated sugar cane schnapps is produced in Santo Antão in a very traditional way and is famous all over Cape Verde islands. 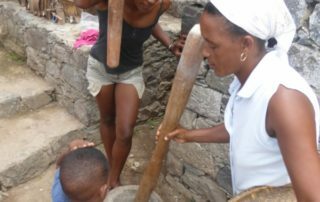 If you visit Santo Antao between March and July, you will probably have the opportunity to watch the production and taste the newly distilled grogue. 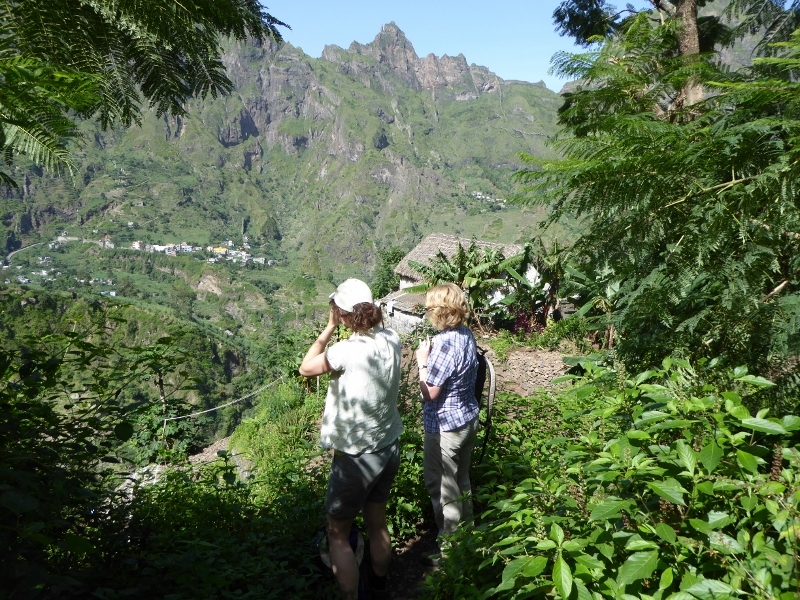 If you prefer it individually, come and spend a few hiking days on Santo Antão in an idyllic place in Paul Valley. 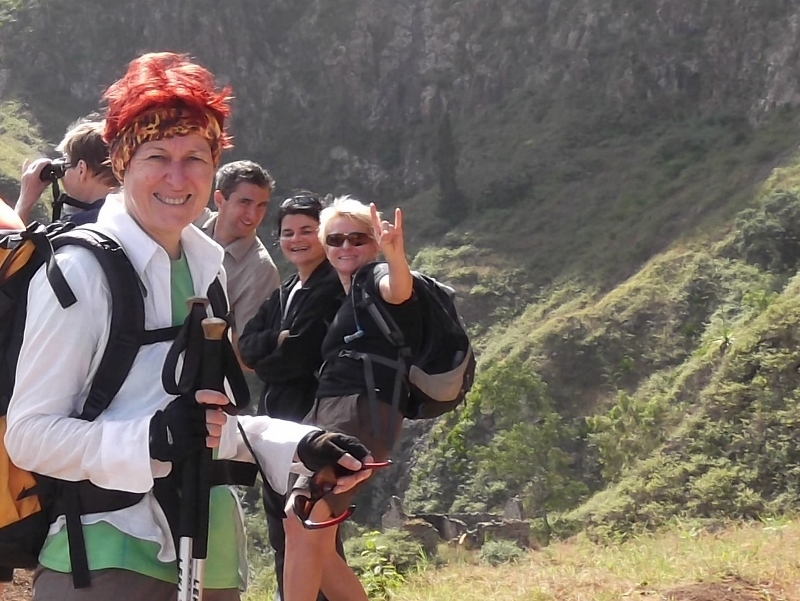 We will take you on some beautiful and interesting walks in the closer and wider surroundings. 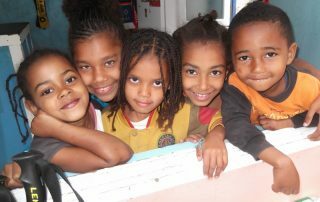 And if you feel like it, we organize a barbecue or a small party together with our Cape Verdean neighbors. 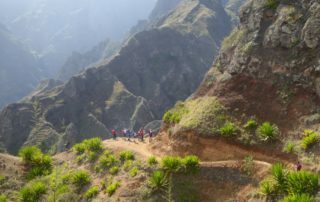 Cape Verde holiday mix over 3 islands, with hiking in Santo Antao, culture and beach. 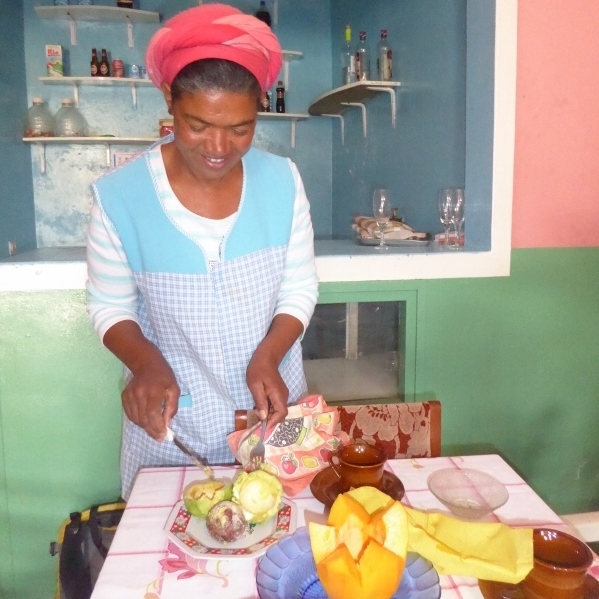 Discover the diversity of 5 Cabo Verde islands. 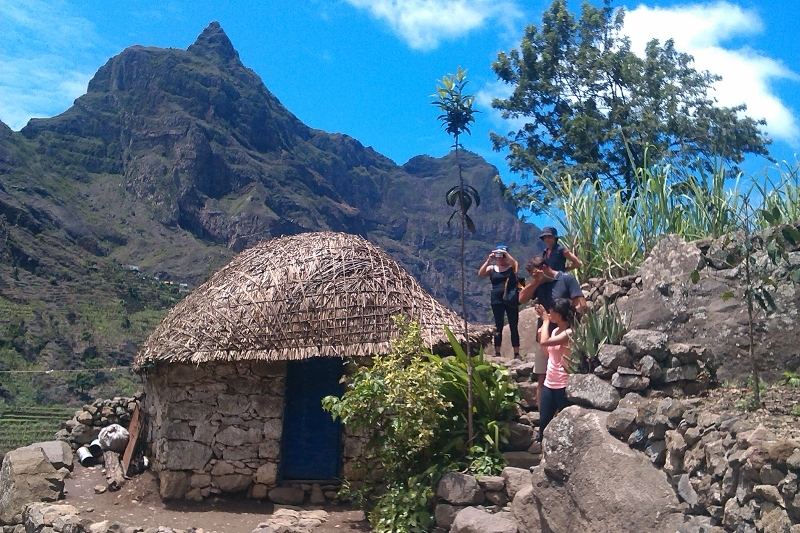 Hiking and trekking from tropical valleys to Pico de Fogo “fire-mountain”. 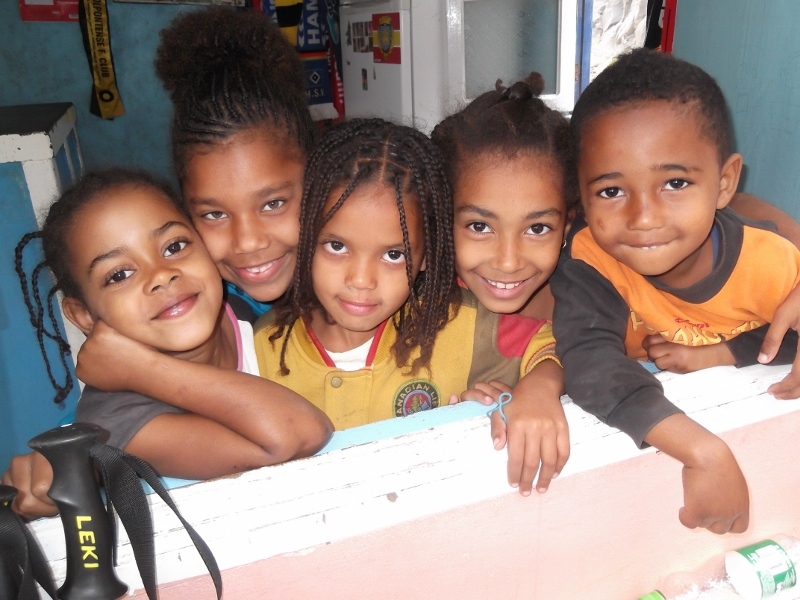 Your Cape Verde travel combination 1st week walks & discovery and 2nd week on the beach!